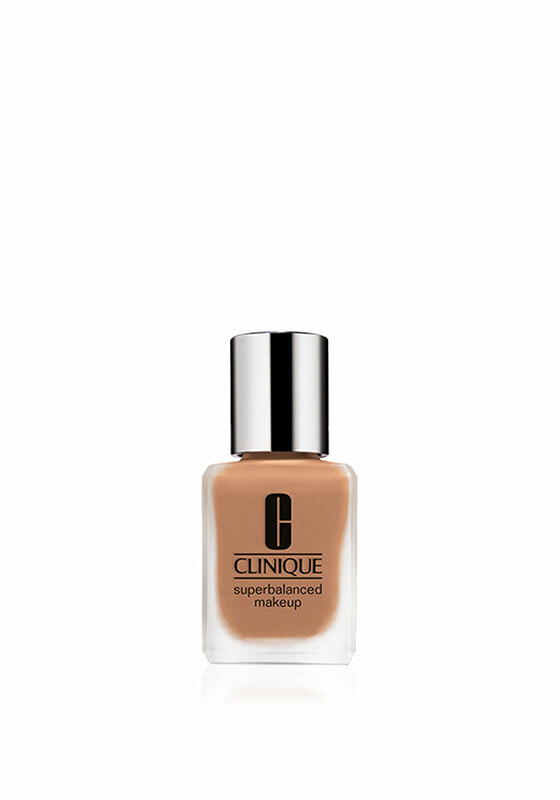 Clinique Superbalanced foundation is the great equaliser for combination skin. 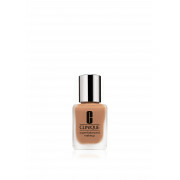 The make up provides moisture and absorbs oil where needed while minimising the appearance of fine lines. Containing anti-irritants and antioxidents. Water resistant, non-acnegenic and oil-free. Presented in shade sand.